Android Studio 3.3 was released a few days ago with new enhancements & features. Here’s how to install it in Ubuntu 16.04, Ubuntu 18.04, Linux Mint 18, 19.x, and higher. Installing the latest Android Studio is quite easy in Ubuntu, as it has been made into Snap (containerized software package) by the Snapcrafters community. The snap package bundles all run-time libraries, and auto-update itself when a new release is available. Once installed, open the Android IDE from your system application launcher and enjoy! 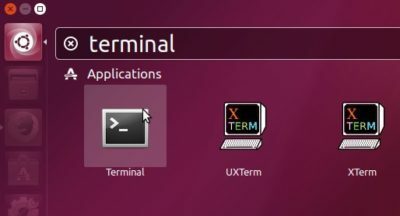 For Ubuntu 18.04 and higher, simply uninstall the IDE from Ubuntu Software. 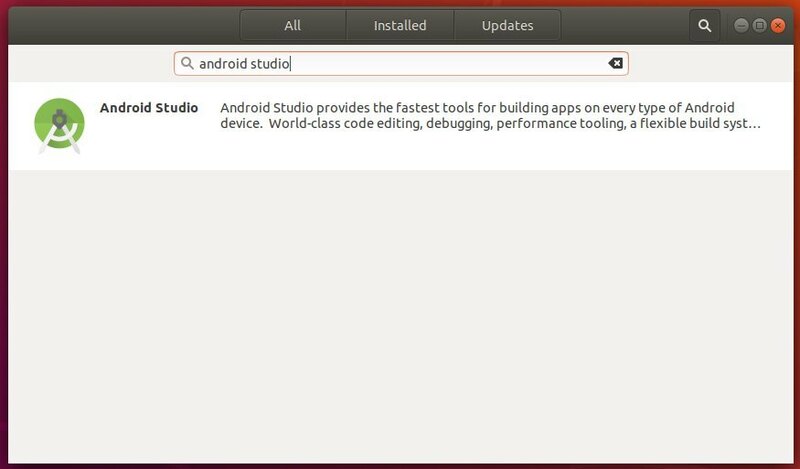 The article does not tell us why a user would want Android Studio. For example, I have n older smartphone. Would Android Studio allow me to root the fone? Android studio is an IDE used for developing android applications for mobile phones, smart watch, android tv and recently Android things (IOT). It cannot be used to root a phone.